Listed at $1,350 / month, this 1-bedroom, 1-bathroom apartment is located at 780 South Federal St. In the unit, you can anticipate a mix of carpeting and hardwood flooring, high ceilings, ceiling fans, great closet space and ample natural lighting. Good news for pet owners: cats and dogs are welcome. The building has on-site laundry, an elevator and a fitness center. 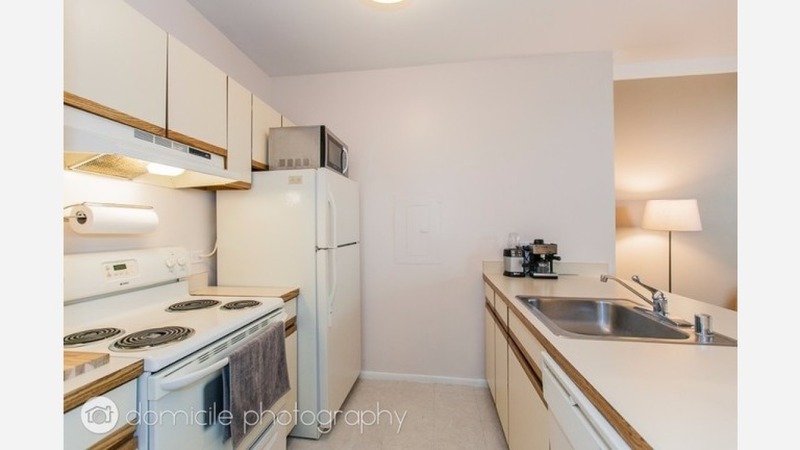 Here's a 650-square-foot studio apartment at 899 S Plymouth Ct. that's going for $1,300 / month. In the north-facing unit, you'll get a dishwasher, a walk-in closet, built-in shelving, stainless steel appliances, a mix of carpeting and tile flooring, bay windows and great natural lighting. The building has on-site laundry, outdoor space, a swimming pool, an elevator, storage space, on-site management and a fitness center. Both cats and dogs are permitted.